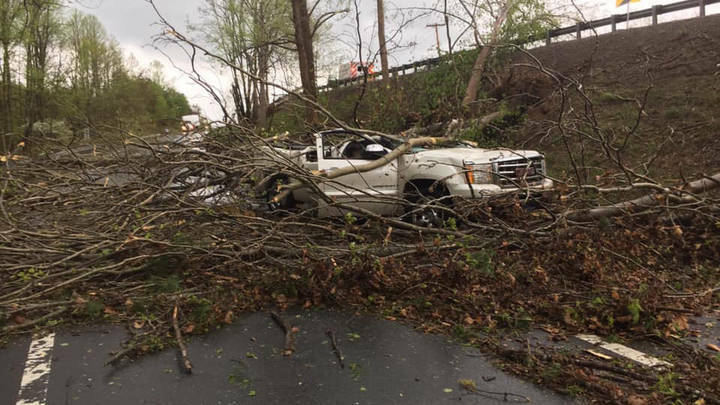 A man somehow escaped this scene with only minor injuries. 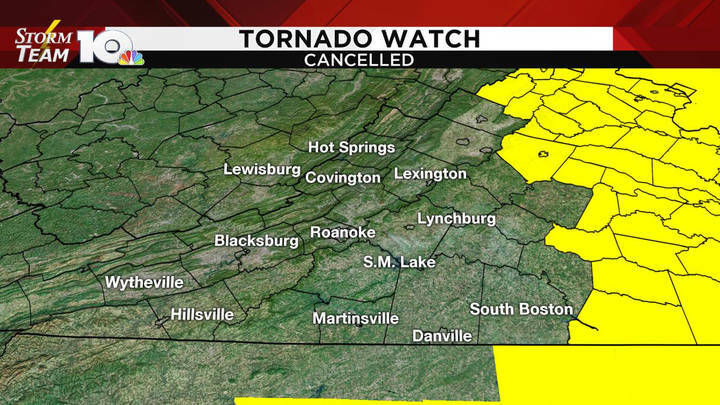 After a Friday of severe weather, the National Weather Service has canceled its tornado watch for southwest and central Virginia. 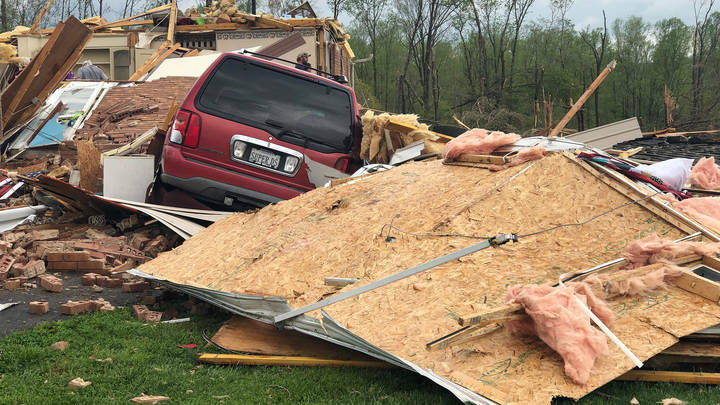 With storms moving past Franklin County, we're starting to see some of the devastating effects.